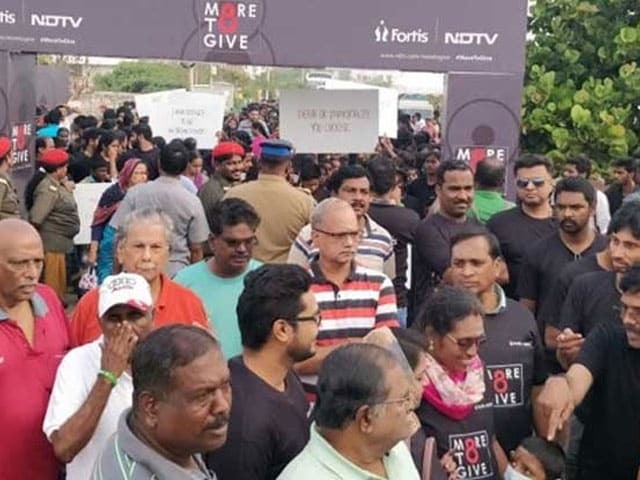 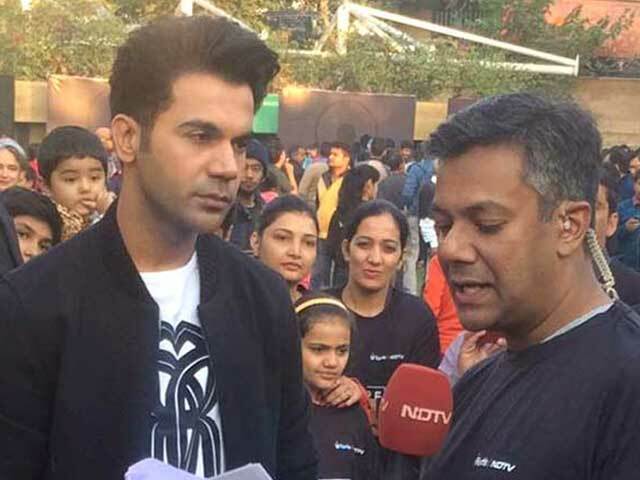 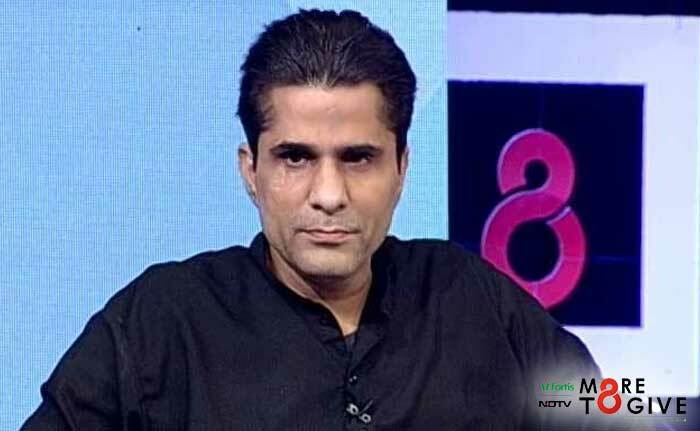 NDTV-Fortis as part of the #MoreToGive campaign to spread awareness about organ donation organised Walkathon in various cities across India. 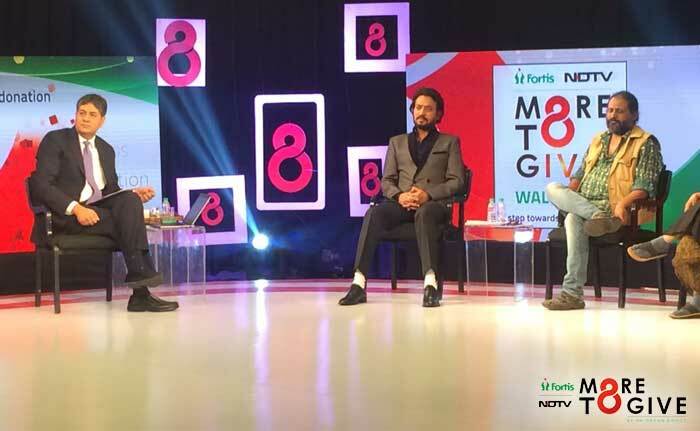 Actor and #MoreToGive Campaign Ambassador Irrfan Khan urges people to pledge their organs and shares his message in support of organ donation. 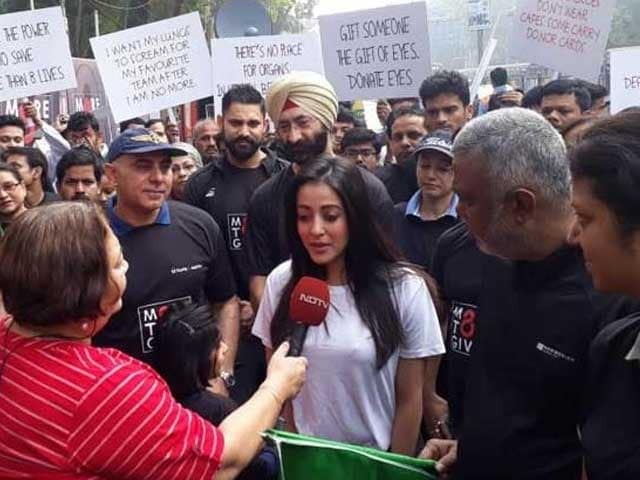 "Please donate your organs. 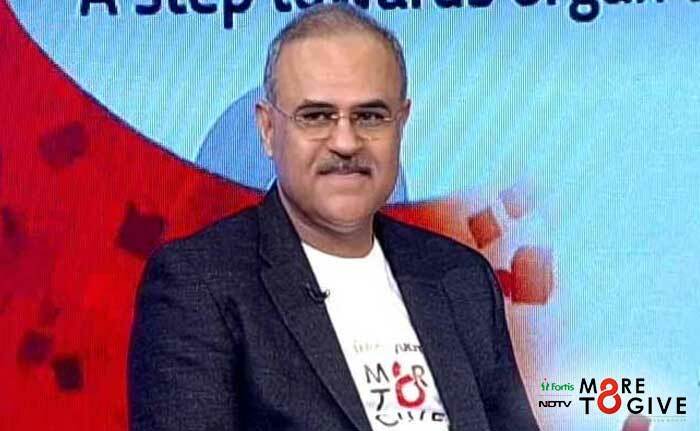 Once you're dead they won't serve you anymore," he said. 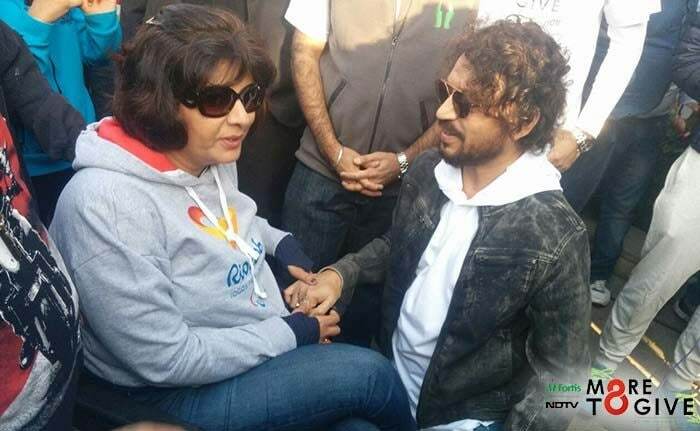 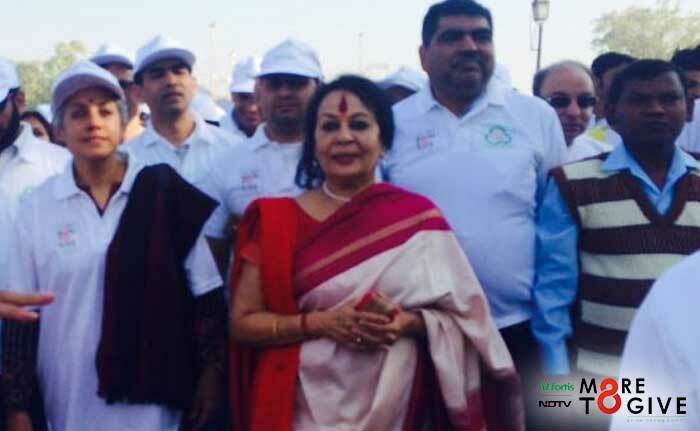 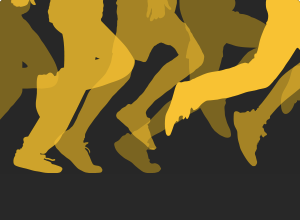 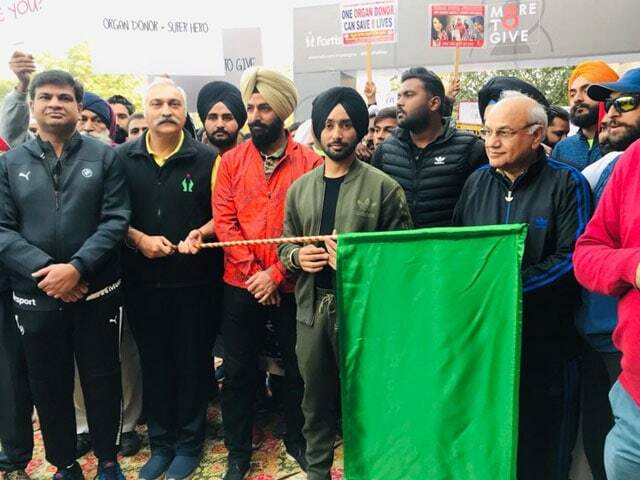 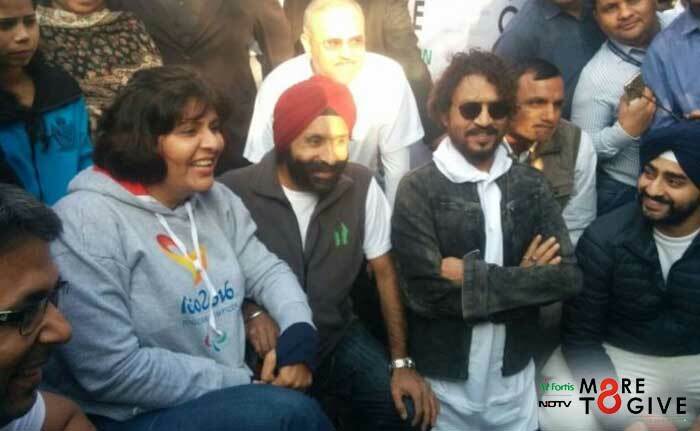 Athlete Deepa Malik and actor Irrfan Khan come together at the walkathon in Gurugram and urge people to donate their organs and spread awareness. 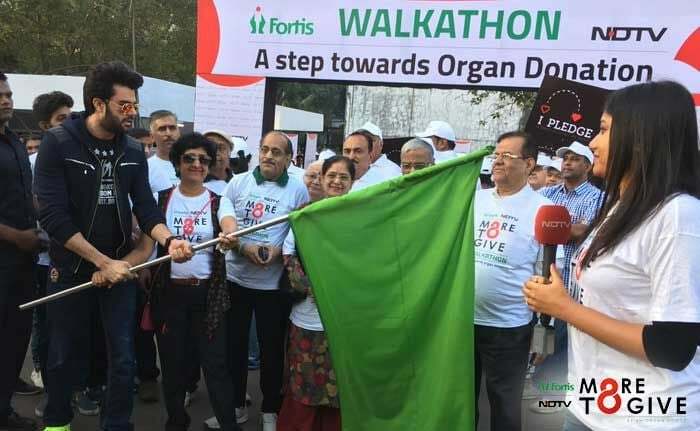 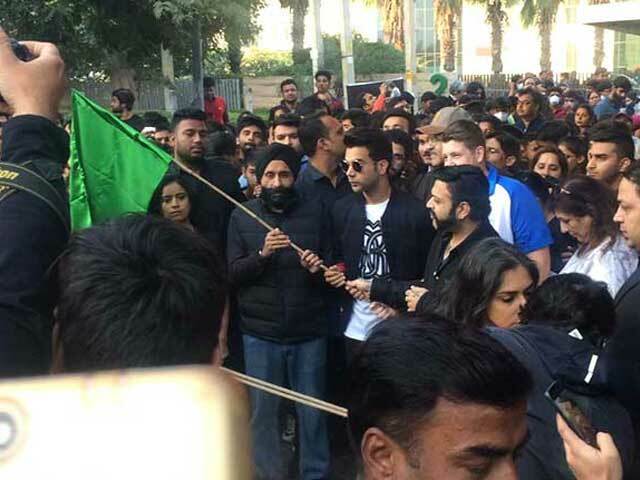 Television host Manish Paul inaugurated the #MoreToGive Walkathon in Mumbai to spread awareness about Organ donation. 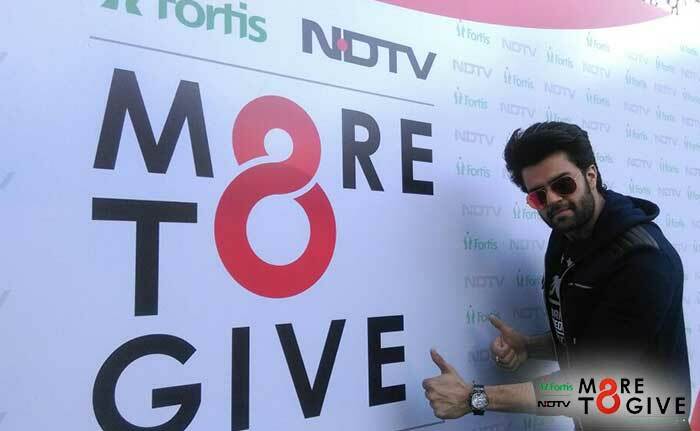 "Today is the beginning," Manish Paul said as he urged people to pledge their organs. 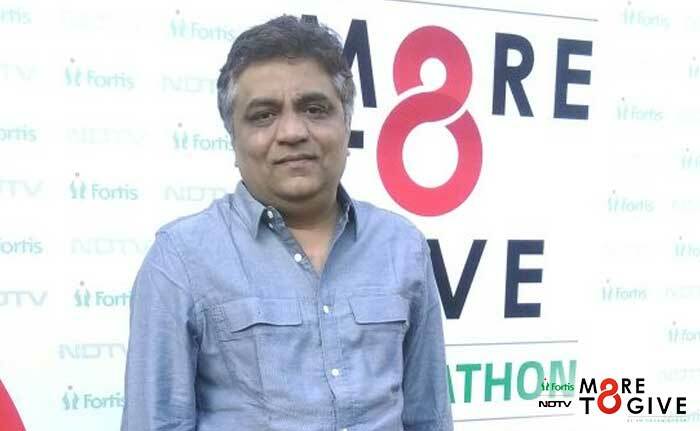 Lyricist Swanand Kirkire, who composed the More To Give anthem, said the song is his contribution to the campaign. 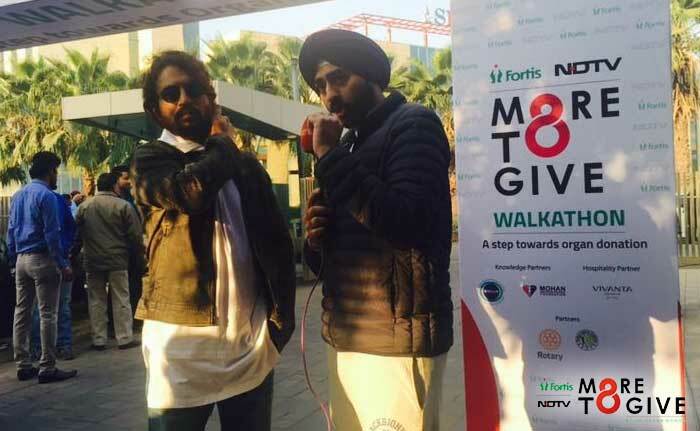 Capt Naveen Guliya, who is war veteran amputee supported the organ donation cause said, "It should be the most obvious thing to do. 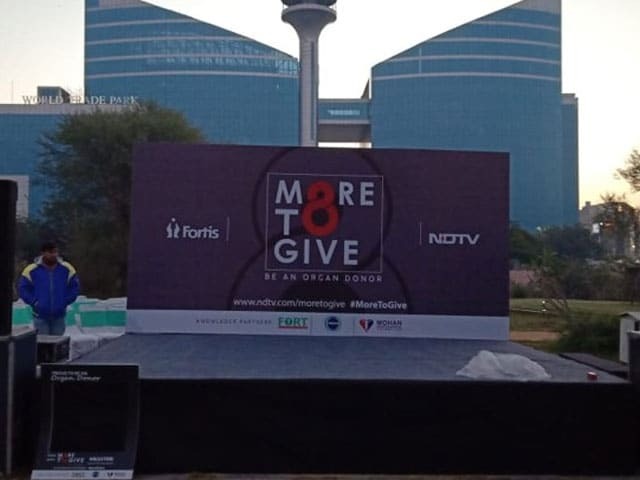 When we give to others we find peace we find happiness."